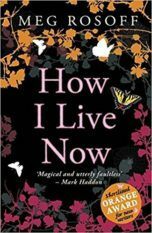 Meg’s first novel, How I Live Now, was published in 2004 by Penguin in the UK, to a blaze of universal acclaim. 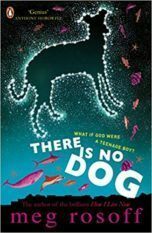 It sold in 27 other languages, won the Guardian Children’s Prize and the Michael L. Printz Award, and was shortlisted for the Orange First Novel Award, among others. The UK paperback edition went straight to the top of the bestseller list. The novel was adapted by Kevin MacDonald as a feature film, starring Saoirse Ronan. 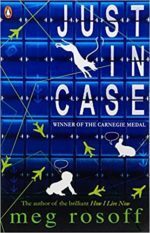 Meg’s second YA novel, Just In Case (2006), won the Carnegie Award. 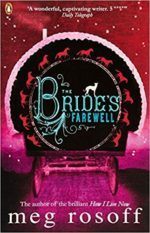 Since then she has published What I Was, The Bride’s Farewell, There Is No Dog, and Picture Me Gone, all translated into many other languages. 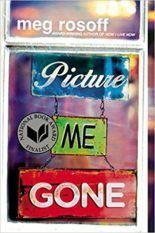 Meg’s work has won or been shortlisted for 22 international literary prizes. In 2016, she was awarded the Astrid Lindgren Memorial Award, the most prestigious international prize for children’s literature. 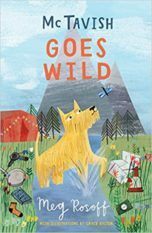 In the same year, she published her first novel for adults, the hilarious romantic comedy Jonathan Unleashed (Bloomsbury and Viking), which has been optioned for film by Michael Kuhn of QWERTY Film, with Meg writing the script. 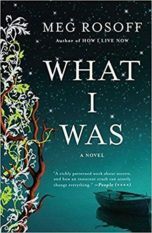 Meg completed her friend Mal Peet’s novel Beck, left unfinished when he died in 2015, and it was published by Walker to stunning reviews in autumn 2016 and shortlisted for the Carnegie Prize. 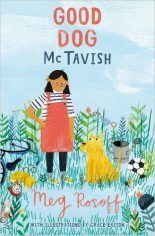 In 2017, Good Dog McTavish, about a rescue dog on a mission to sort out his new family, is published by Barrington Stoke and Candlewick in America, with three sequels written and more to come. It has already sold in Sweden and Italy. Barrington Stoke also published her novella, Moose Baby, about a teenage couple whose baby is a moose, in 2013. Meg is a Fellow of the Royal Society of Literature and of Homerton College, Cambridge. 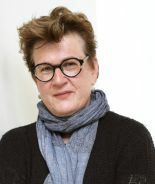 She is a regular on BBC Radio 4’s Saturday Review and Radio 3’s Free Thinking, and in 2016 presented a half hour segment of Artsnight for BBC2 TV.